Thanksgiving is approaching quickly and decorating for the holiday has taken top priority. The last few days I’ve spent time preserving leaves for the holiday decorations. It’s super fast and easy to do. Simply cover both sides of the leaves with ModPodge and let dry. I love the variations of colors of Fall leaves and I want to hold on to those colors for the holiday. Over the next few days I’ll share with you a few decorations using the fall leaves. Stay tuned! I had to look up modpodge – thanks for the tip. 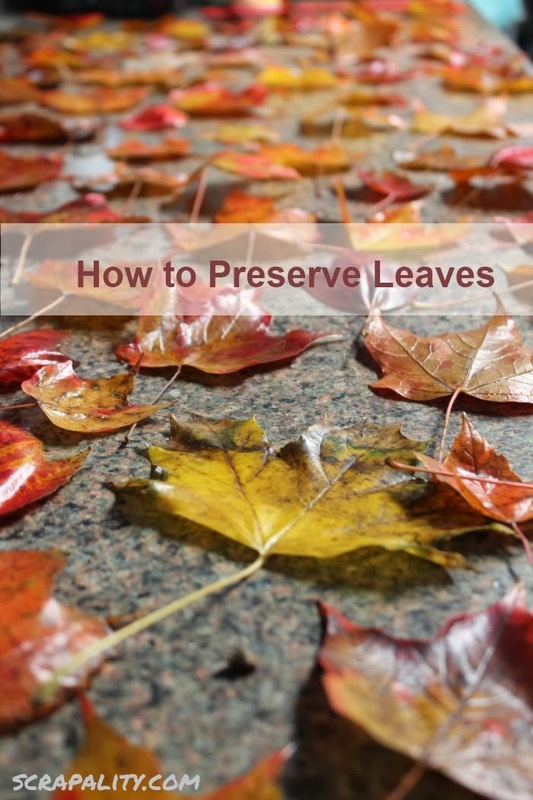 I had no idea you could preserve leaves this way. I want to turn back the season by a couple of weeks now! I guess I will have to save this until next Fall!